The above layer palette is for the Menu with Stereo – English buttons in red. The red squares are not actual buttons but signify what is selected. When CD, DVD, or Blurays are duplicated, one of the most important decisions to be made is the graphic representation on the disc itself. One of the first things people will notice is the artwork on the disc. In order to create the greatest impact, careful thought needs to be given to not only ‘what’ goes on the disc, but also ‘how’ it is done. The primary options are printed disc labels or on disc printing. There are certain factors to consider when deciding which method to employ for your media project. 1. 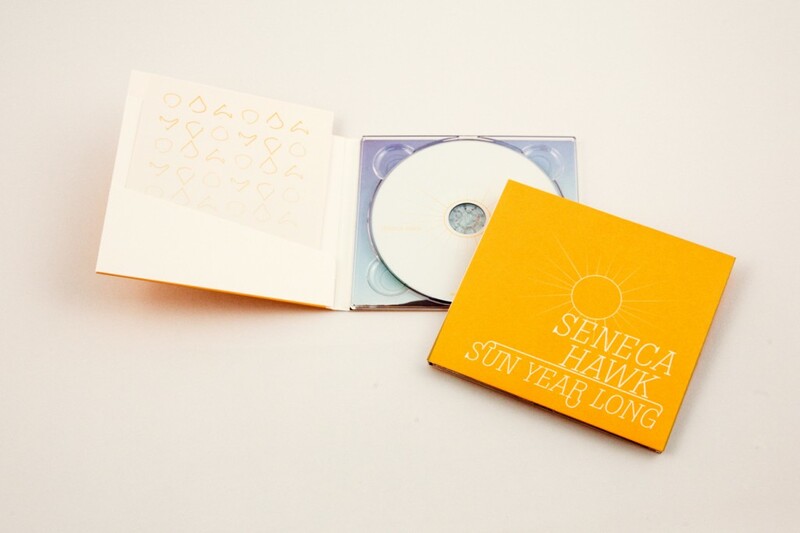 Quality control – With printed disc labels, many issues arise that may negatively impact your final product that are not present with on disc printing. Such problems as centering images, controlling the print bleed parameters, and bubbling between the label and the disc surface, can ruin an otherwise superior disc. With on disc printing, all of these factors are mitigated and the end result is a disc that is visually engaging and at the highest standard. 2. Playability- On projects with printed disc labels, there is the distinct possibility of producing a wrinkled or off-center label. When one of these discs spins at high speeds, it could quite easily wobble causing playback issues, even causing your system to lock up. 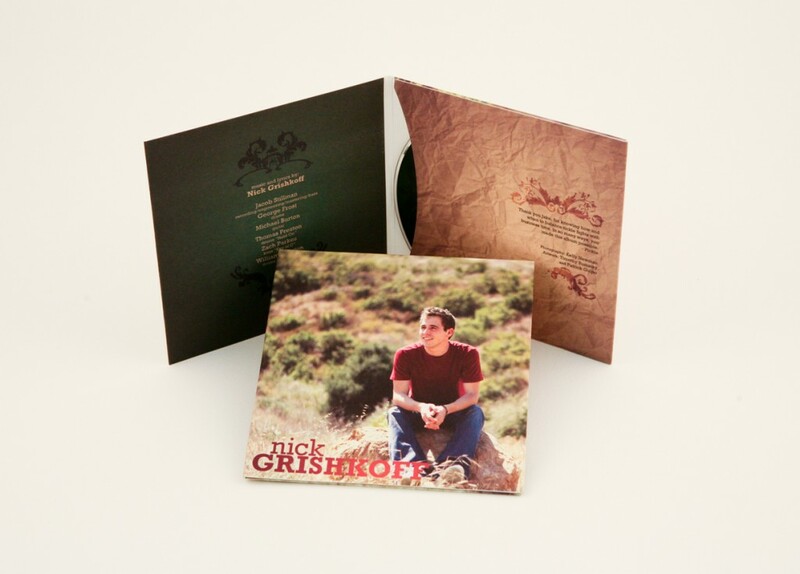 With on disc printing, the graphic images are placed directly on the surface, so playability is never an issue. 3. Aesthetics- The aesthetic options for disc labels are the same as for any other paper printing project. There are matte, semi-gloss and gloss stocks available. The options are much greater with on disc printing. With current technology you can choose to print single color, grayscale, or full color text and images with color thermal, digital UV, offset, silkscreen or black text printing in all different grades from matte to high gloss. When deciding on the printing options for your media project, all three of these factors must be considered. If you want to stand apart from the competition, take the time to learn about your options. Consult with your duplication and replication facility to ensure your choices will provide the optimal finished product. The exact definition of a well-managed forest will be debated as long as there are interest groups that value different sets of attributes available from a forest. Fundamental to all is the premise that forests are recognized as a community of interacting plants, animals, soil, water, air, and people within a major landscape – no longer just a concentration of trees. The Forest Stewardship Council was created to change the dialogue about and the practice of sustainable forestry worldwide. This impressive goal has in many ways been achieved, yet there is more work to be done. FSC sets forth principles, criteria, and standards that span economic, social, and environmental concerns. The FSC standards represent the world's strongest system for guiding forest management toward sustainable outcomes. Post-consumer waste (PCW) is paper made out of paper which has been used by the end consumer and then is collected for recycling from various recycling programs. This is the best paper to use, as it creates demand for paper which would normally end up in the landfill and no trees are cut down for making the paper. Pre-consumer content is paper made out of paper scraps and trimmings left over from the paper manufacturing process. These paper scraps and trimmings are easiest to recycle, as they do not have to be collected, separated, de-inked. Paper which is designated as "recycled" can be a mixture of virgin wood fiber, pre-consumer waste or post-consumer waste. Paper manufactured from new pulp or cotton. Does not contain any recycled material. Die cutting allows special shapes to be cut out from printed cardboard jackets, wallets or discpaks. Special die-cuts can create pockets to hold discs. In this example, a special die cut is created horizontally to hold the disc. Additionally it can be made vertically, in moon, raindrop, thumb and other shapes. Using it creatively can eliminate the use of plastic trays, making the package more environmentally friendly.